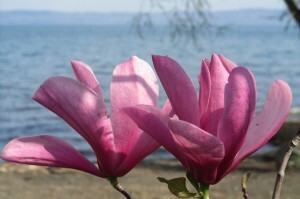 This early spring magnolia at the beach of Bolsena Lake in Central Italy captures nicely what the journey of the soul is all about. Once we start to connect with our soul, a new feeling of blossoming is on its way, and a new life story has begun. Out of the waters of the unconscious, hidden parts of our selves begin to come to the surface. We embark on an inner journey, a journey of discovery of who we really are, and what’s the reason for our being in this world. ….. is like being initiated…. This journey through the landscapes of our soul is not always easy. During our lives we travel over high inner mountains and through deep valleys, through sunny days and unexpected storms, back and forth from the light to the dark. Soul journeys are pathways of initiation, with all the challenges that go with it. But the fertile grounds around our imaginary lake offer a solid place to stand on, and possibilities for finding food for body and soul. Its waters are a mirror of the self. They give you a priceless glimpse of the sacred centre of your being and teach you where you come from. You’re on your way towards discovering the treasure of the heart: the pearl of inner wisdom. This proces of inner growth creates a new consciousness of connection, with your self, with the people around you, with your life environment, and often also with the world and the sphere of the Divine. You discover that there is more under the sun than the eye can see and that you are part of a huge life-sustaining web that extends far beyond the place where you are standing now. It’s the mysterious web of creation that reaches down to the inner core of the earth, all around the globe and from there far into the outskirts of the cosmos. And these new forms of consciousness usually also create new forms of commitment and action. Soul journeys create pathways towards oneness. 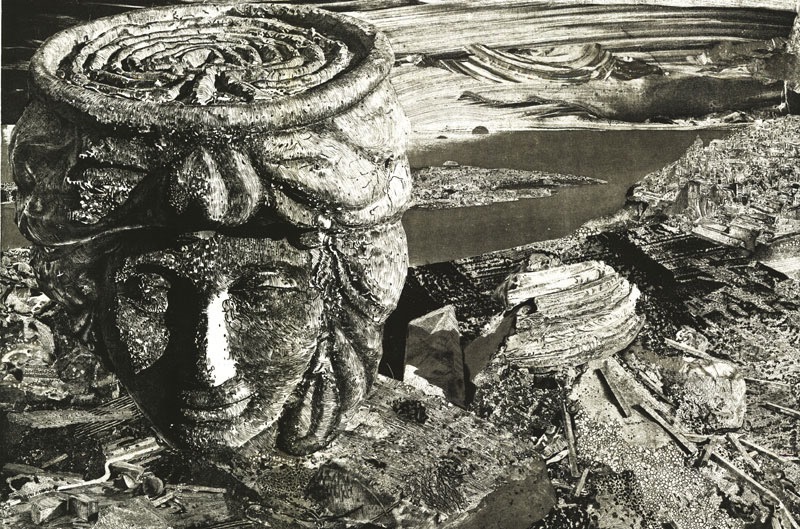 For years already I am working with the labyrinth as a spiritual path. See the project ‘labyrinths‘ for what I have to offer. You are invited to travel with me along sacred places in Central Italy. During our journey I teach about the history of the places and the symbols and art you can find there. Usually we work with the energies of the places we visit. Sometimes we make labyrinths or visit existing ones. We engage in meditation and prayer or drawing and diary writing. And where possible we connect with local experts and friends. By traveling like this we (co)create new stories of our lives and the world we live in. Keep an eye on my agenda if you want to subscribe, or contact me if you want a tailor-made journey or retreat. I am also a researcher. My projects are always a combination of researching, writing and doing. You can read my books, articles and blogs. With everything I am doing you can expect to get a well documented, high quality product, rooted in real-life experience. And of course I am also offering lectures and seminars on all the topics described under ‘projects’, and am ready to engage in debates. Last but not least, I am a born networker. I love to bring people together, and inspire them to find their path, in whatever role. In all my projects I love to cooperate and co-create with others and with the participants. That’s the way of the future, I am convinced.